The year ends with a government at war with itself. Revealed also explicitly and implicitly is the entrenched bullying culture in the Liberal Party that Scott Morrison promised he would set up a review to deal with. Those who have any doubts as to why progress has been glacial, need only read Julia Banks’ account. 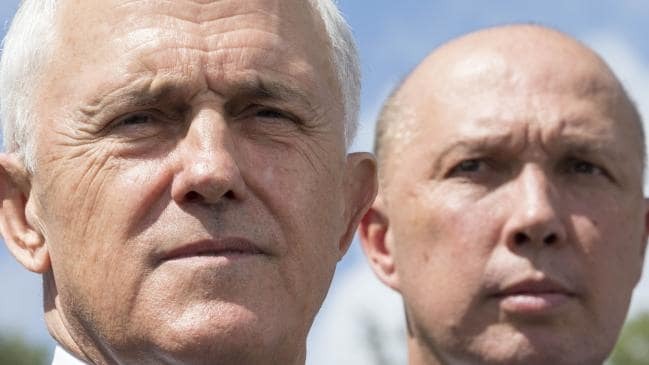 This taken together with Peter Dutton’s recent attack on Banks and Turnbull – implicitly condoned by ScoMo -suggest that the culture of bullying in the current parliamentary Liberal Party reaches all the way to the top. Dutton’s recent bullying of Banks and Turnbull confirms that Morrison is either without judgement or authority. Or both. It is inexcusable and will accelerate the Liberal party’s electoral decline; impede its election preparations. The fish rots from the head down.